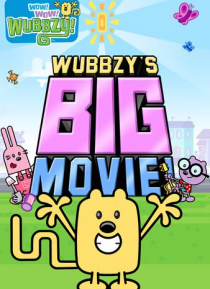 Based on the preschool series, this movie follows Wubbzy and his friends as they play, laugh, and learn wholesome messages about friendship, helping others, and believing in oneself. First the gang has to keep Wubbzy clean for annual picture taking day. Then they help him to remember his past adventures after Wubbzy trips, hits his head, and gets a case of "knockety noggin."